Dry Blasting is a technique where a mixture of compressed air and abrasive media is used for the treatment of surfaces. This technique is applied in different solutions, from simple manual blasting to more sophisticated ways, such as automatic blasting and very precise robotic blasting. We welcome new challenges.  At FerroECOBlast Europe we possess the right know-how to face any challenge, transforming the impossible into possible. in numerous industry sectors worldwide. Dry Blasting is the most popular technique for surface treatment when it comes to surface cleaning or surface preparation. It does not involve the use of dangerous chemicals or grinding machines, making it very environmentally. Dry Blasting is the easiest technique in achieving a particular surface profile or required roughness. Different types of abrasive media allow customers to treat an array of particular materials, such as metals, plastics, wood, carbon fibres, glass, etc., depending on their needs, and always achieve their desired pattern. From very sensitive and precise blasting (surface preparation) of medical implants to the removal of rust or paint from different metal parts and structures, numerous special solutions in the automotive industry, etc. 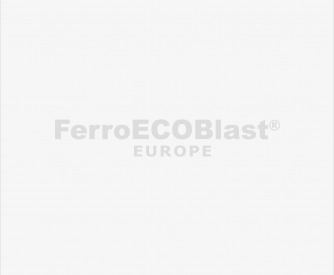 – these are only a few of the possible applications provided by FerroECOBlast Europe.